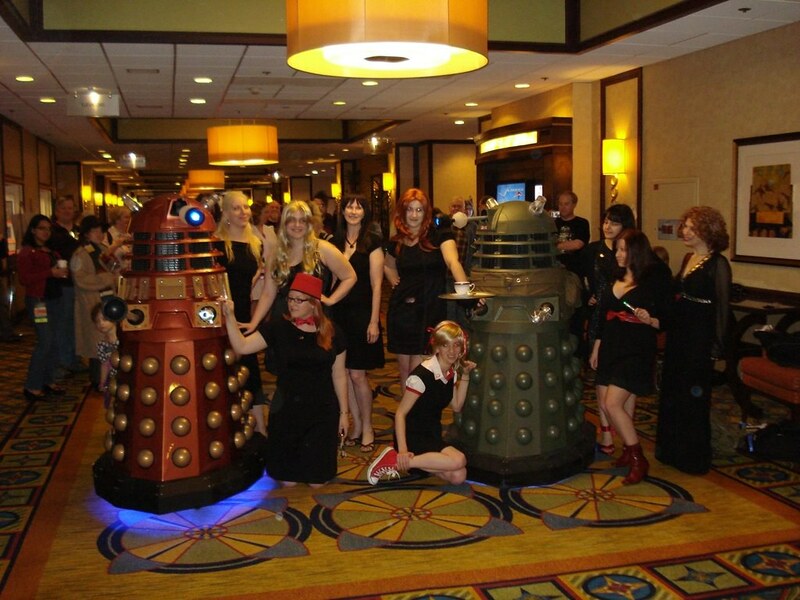 First annual meeting of the sorority girls of Rassilon. We hang out with daleks now. Daleks are like totally cool.